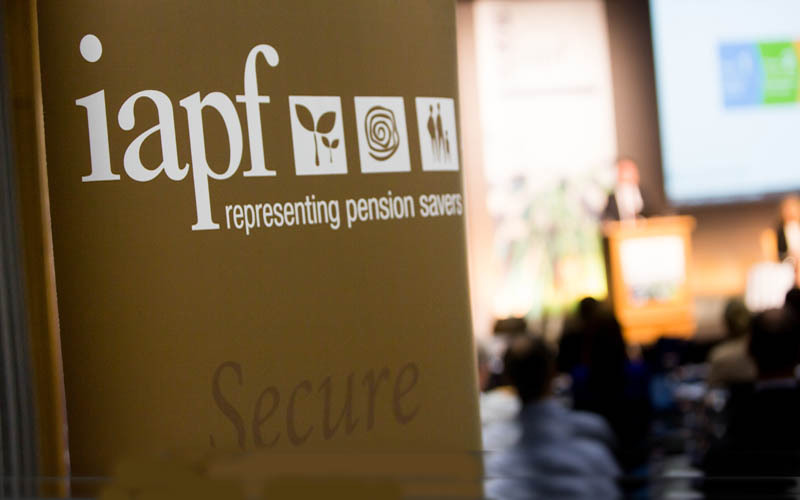 This website contains general information about the Irish Association of Pension Funds ('IAPF') and about our services. The materials contained on (and the publications provided within) this are not intended to provide, and do not constitute or comprise, advice on any particular matter and are provided for general information purposes only. You should not act or refrain from acting on the basis of any material contained on (or publications provided within) this website, without seeking appropriate professional advice. The information, content, graphics, text, images, trade marks, trade names and logos (the 'Materials') contained on this website are protected by copyright, trade mark, database right, sui generis right and other intellectual property laws under national laws and international treaties. Hypertext or other links to this website are prohibited without the consent of IAPF. If you wish to provide a link to this website, you should notify us by e-mail to info@iapf.ie and give details of the URL(s) of the page(s) with links to our website and the URL(s) of the page(s) to which you wish to link on our website. This website is available without any representations or warranties of any kind, either express of implied. IAPF makes no representations, warranties or undertakings about any of the Materials or any content of or information on any other website referred to or accessed by hypertext link or otherwise through this website ('third party site'). IAPF does not endorse or approve the content of any third party site, nor will IAPF have any liability in connection with any third party site. To the fullest extent permitted by applicable law, neither IAPF nor any council members, consultants, employees, affiliates or other representatives thereof will be liable for loss or damage arising out of or in connection with your use of the Materials or any facilities or services offered through this website (including, but not limited to, indirect or consequential loss or damages, loss of data, income, profit or opportunity, loss of or damage to property and claims of third parties) even if IAPF has been advised of the possibility of such loss or damages or such loss or damages were reasonably foreseeable. IAPF respects your right to privacy. Visitors are advised that each time they visit a website two general levels of information about their visit can be retained. 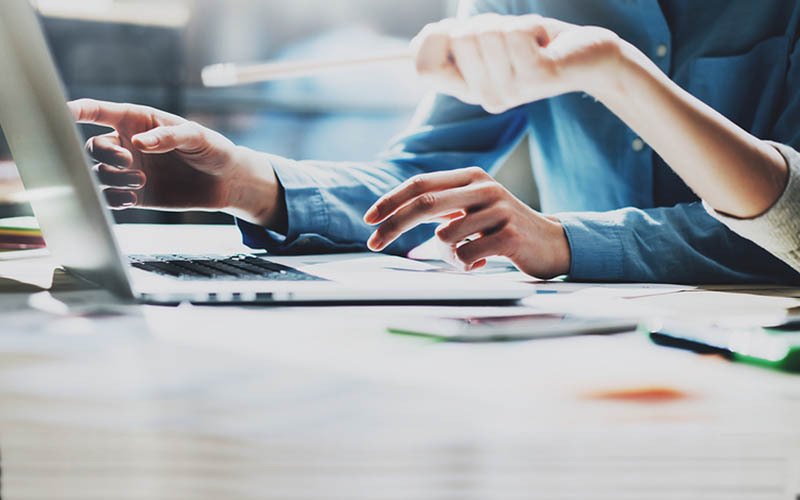 The first level comprises statistical and other analytical information collected on an aggregate and non-individual specific basis of all browsers who visit the site. The second is information which is personal or particular to a specific visitor who knowingly chooses to provide that information. 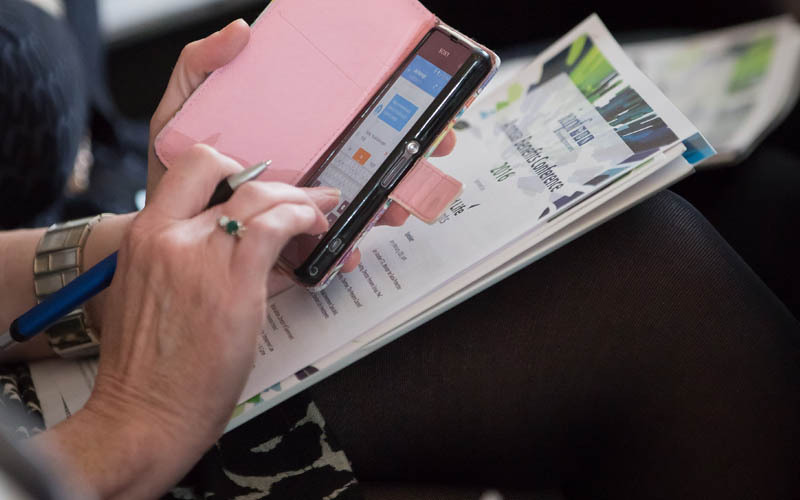 Through this website you may have an opportunity to send us information, such as through the 'contact us' pages or any other area where you may send e-mails, request brochures or provide feedback. By choosing to participate in these, you will be providing us with some level of personal information relating to you. This information will only be used by IAPF for (i) the purposes for which it was provided by you; (ii) verification purposes and statistical analysis; and (iii) marketing and administration purposes. Membership of the IAPF does not imply any endorsement by the IAPF of any services or products offered by the member.